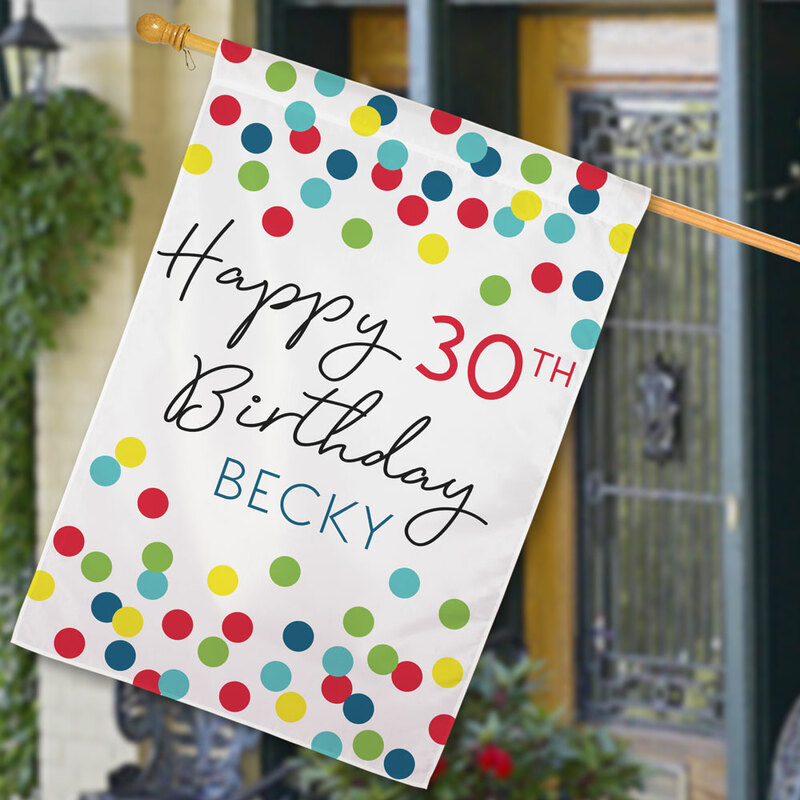 Celebrate your birthday in style with our Personalized Confetti Happy Birthday House Flag and welcome all your guests to see at your big bash! 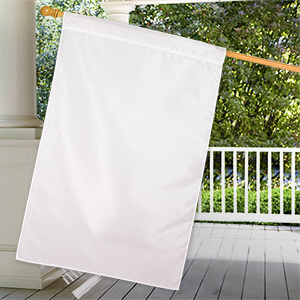 Our decorative House Flag will be personalized with any age and any name. 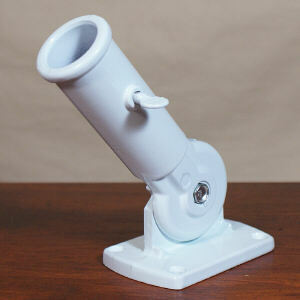 Makes a special addition to your birthday decor and a nice keepsake for years to come!